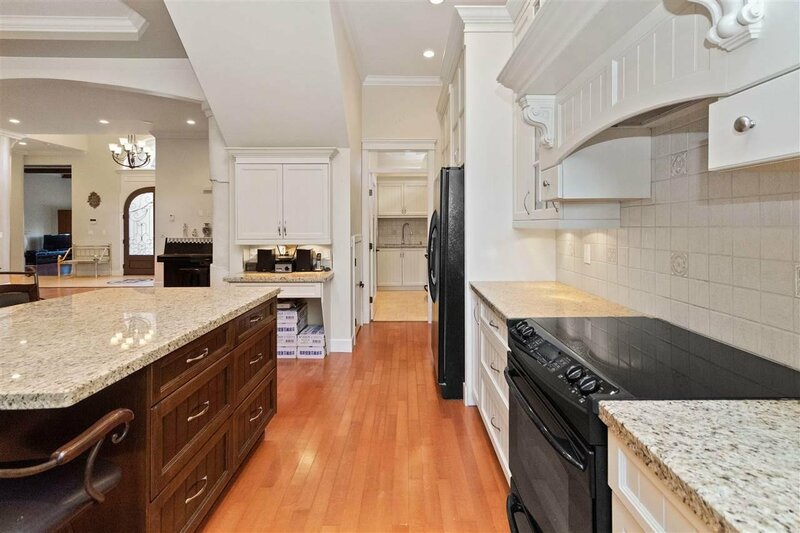 Fantastic custom built 3,480 sq ft two level craftsman style home in the prestigious neighbourhood of Upper Deer Lake area. 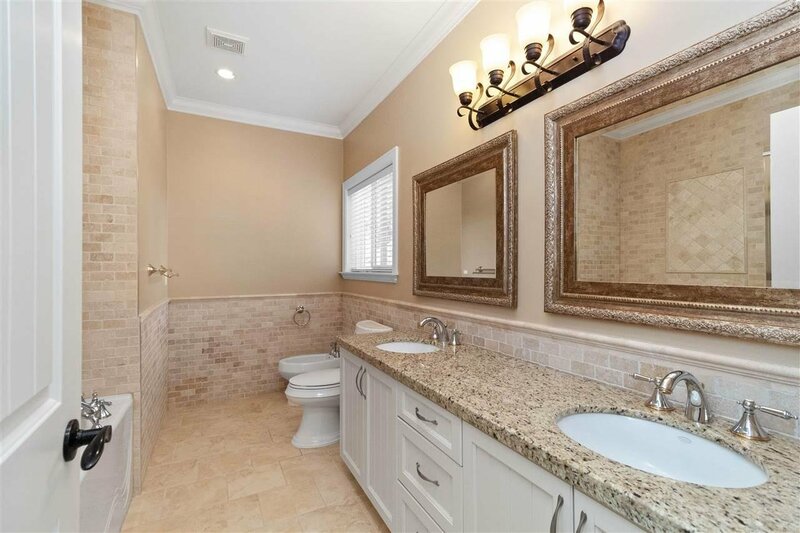 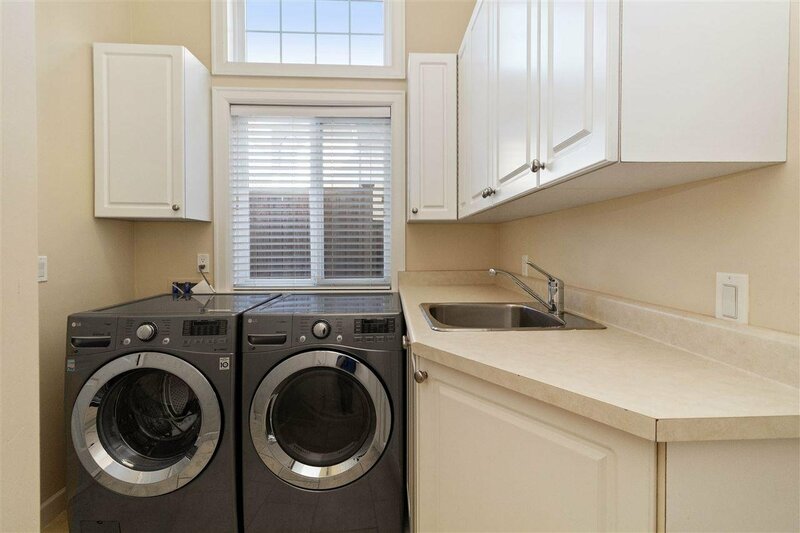 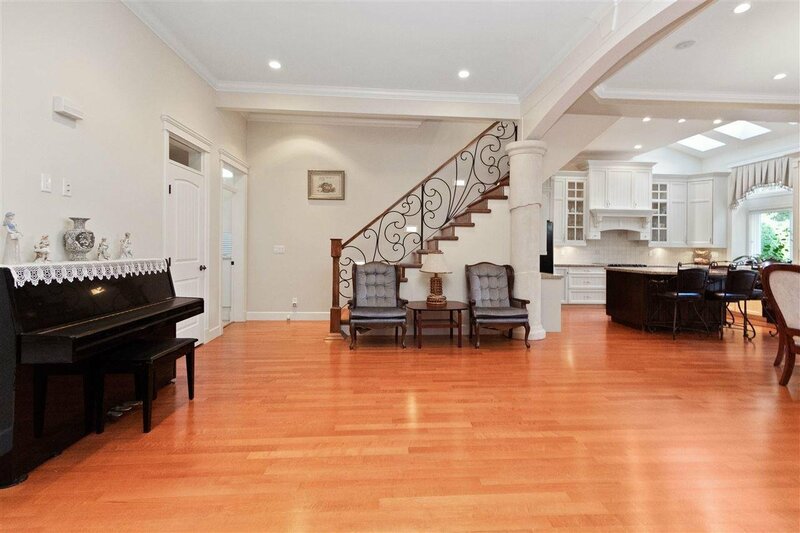 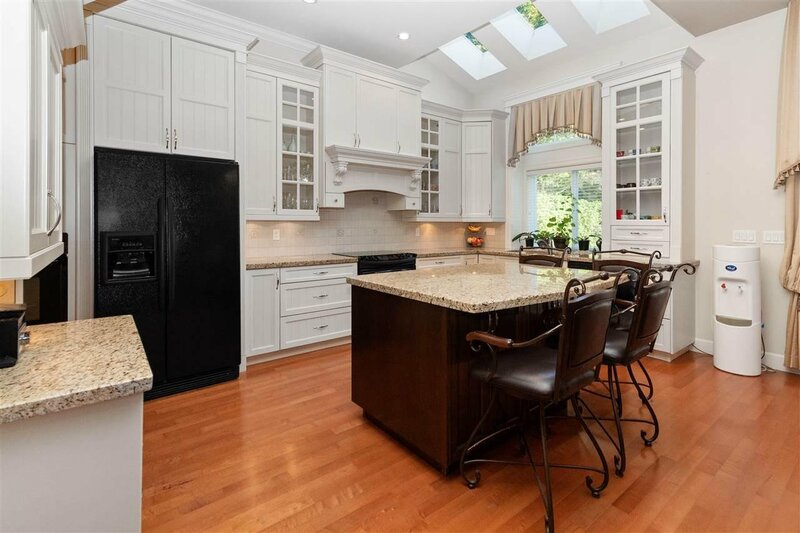 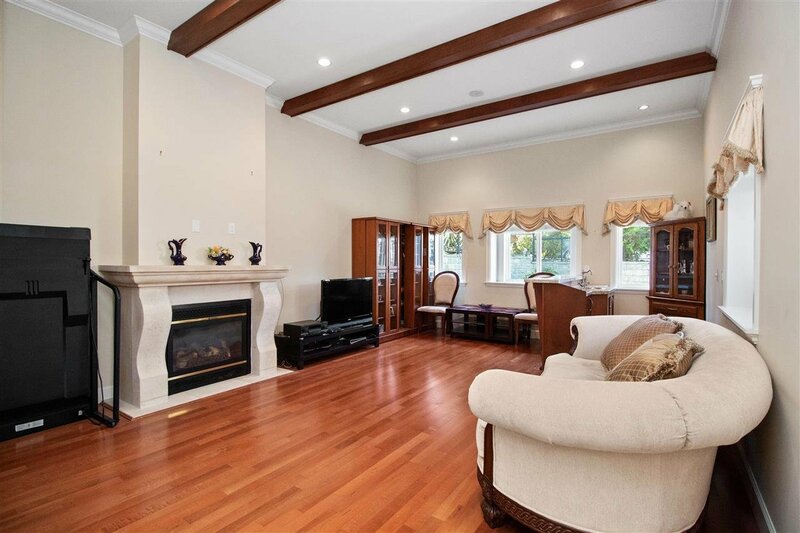 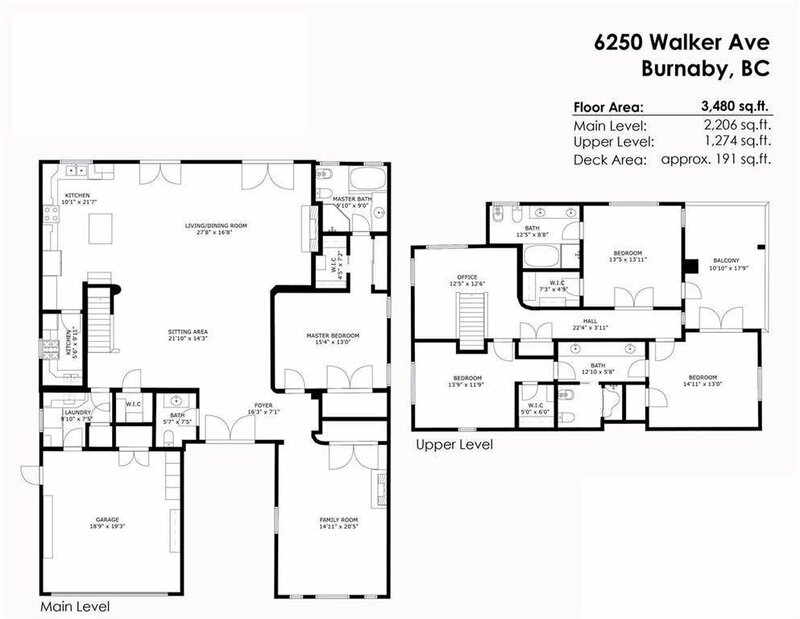 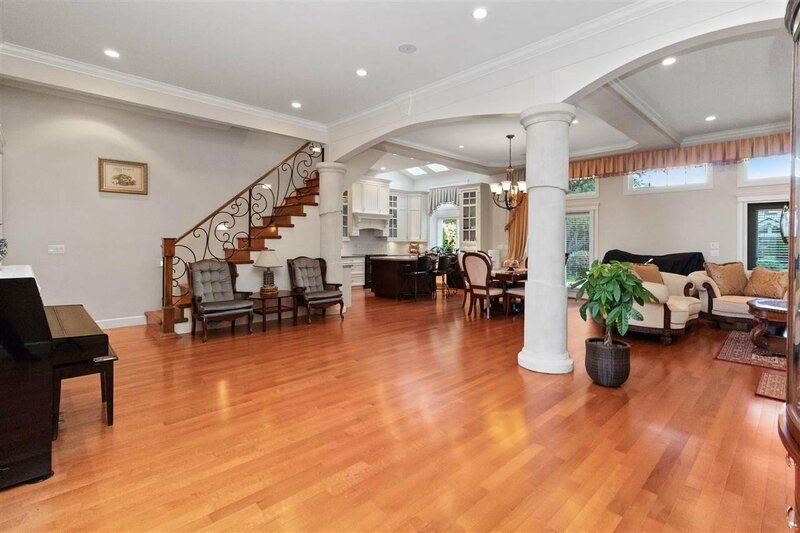 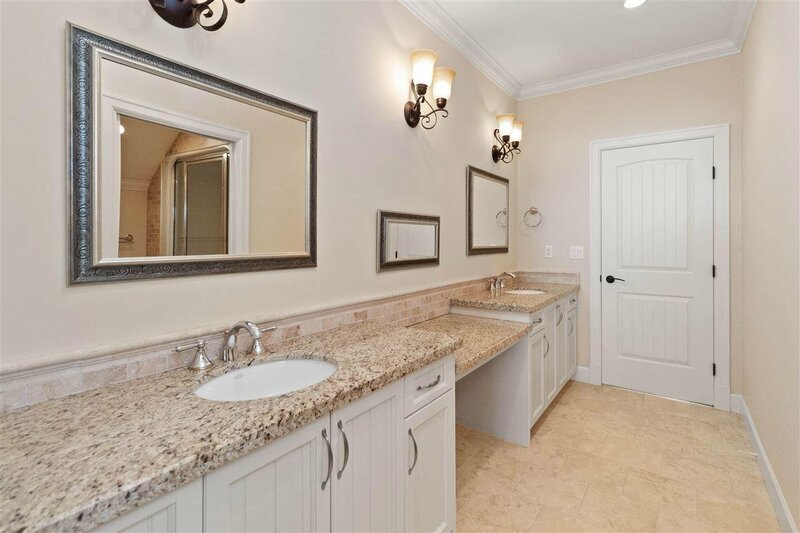 This beautiful open layout family home offers high ceilings, a gourmet kitchen with top of the line appliances, additional wok kitchen, cozy family room, gorgeous bedrooms with ensuite on main floor and above, Radiant floor heating, surround sound system, and built-in vacuum system throughout the home. 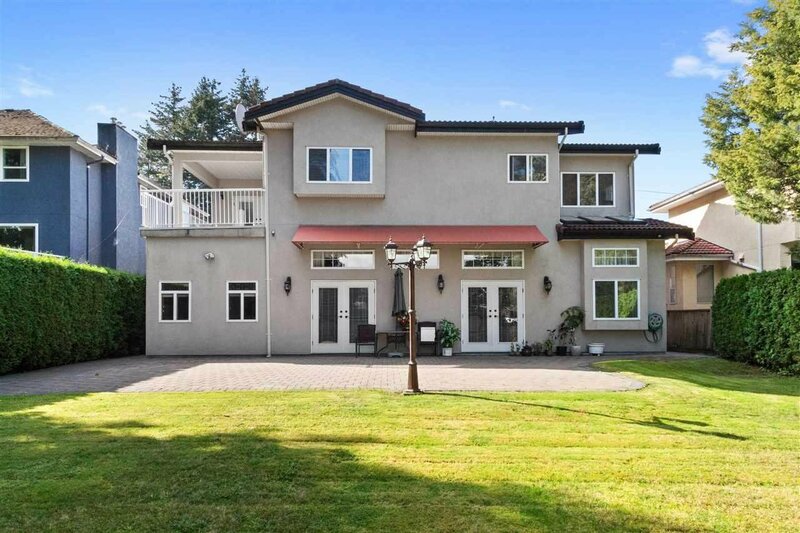 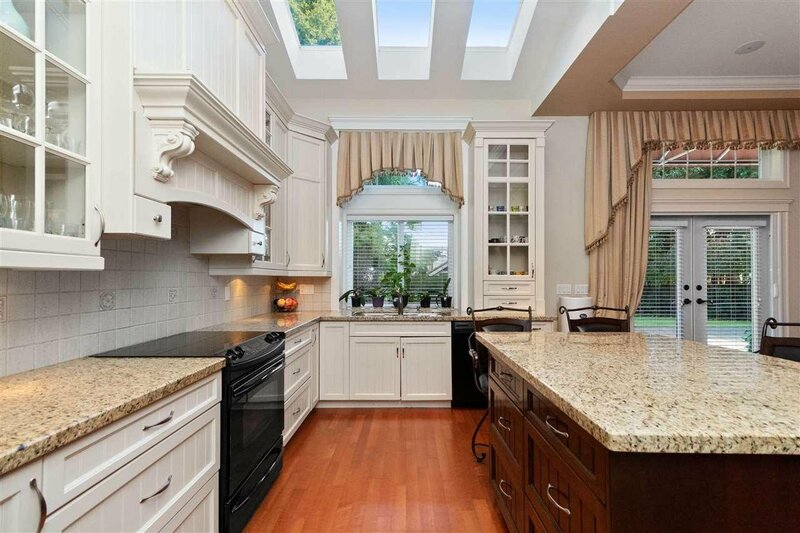 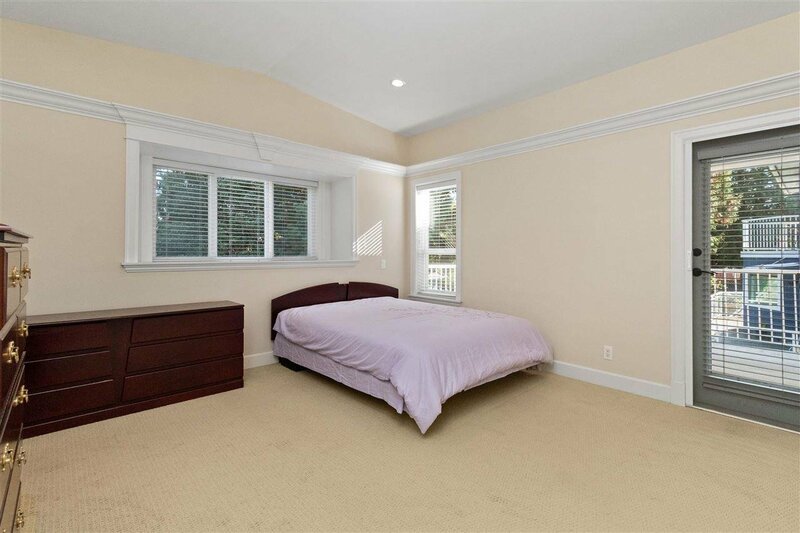 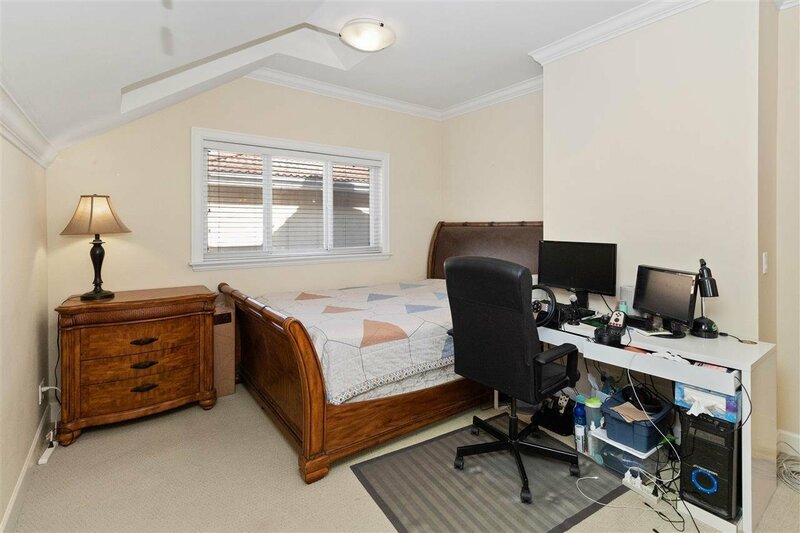 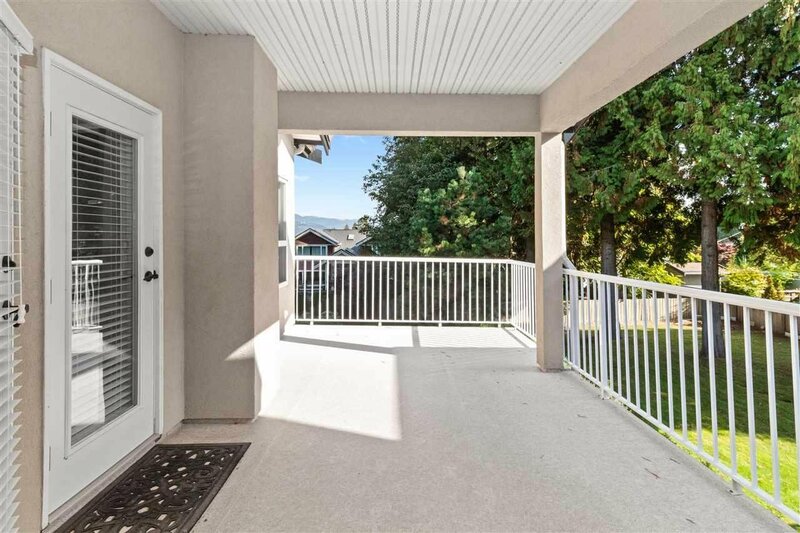 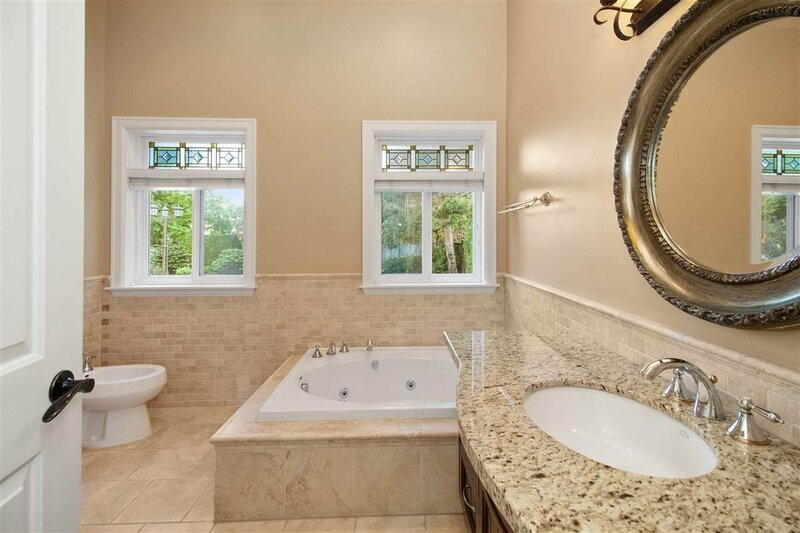 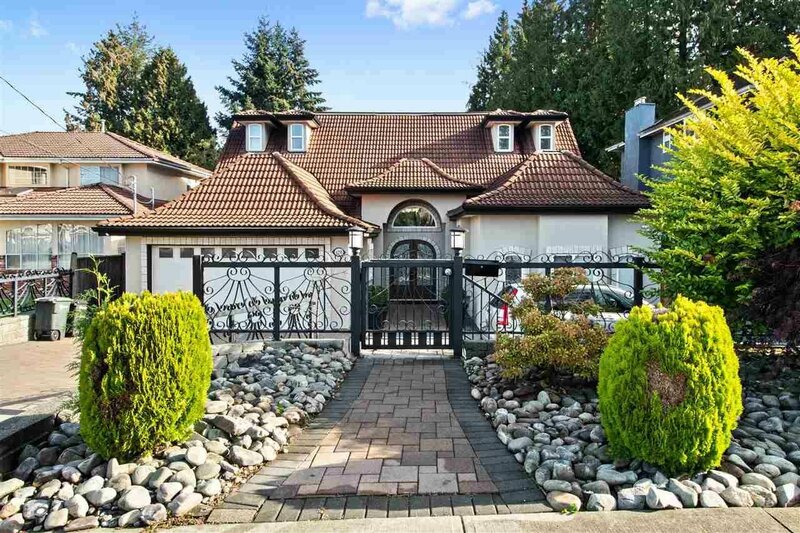 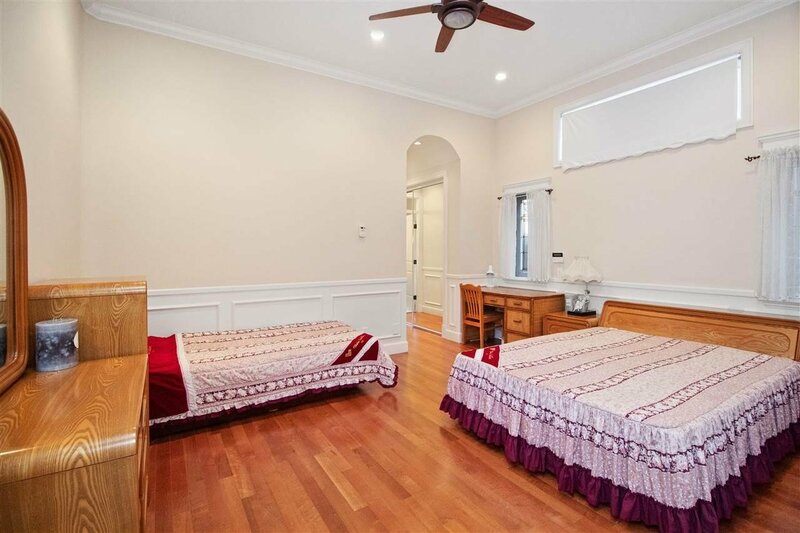 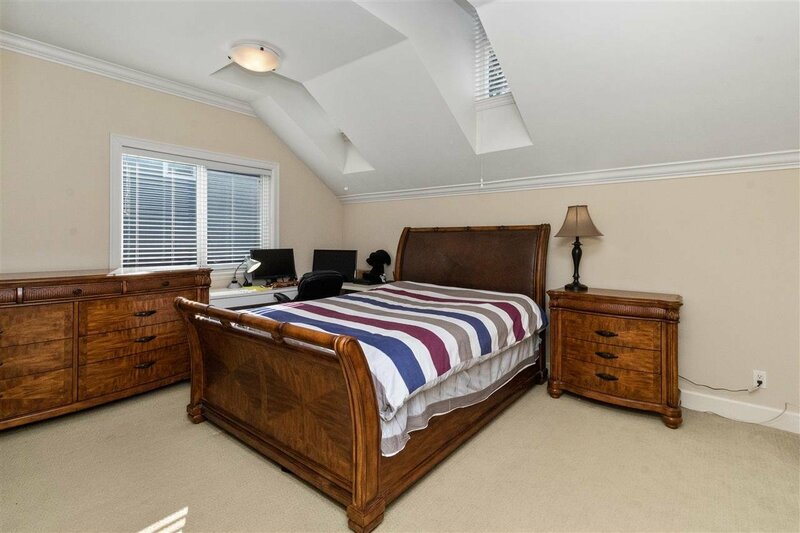 Perfectly located just in the central of Burnaby. 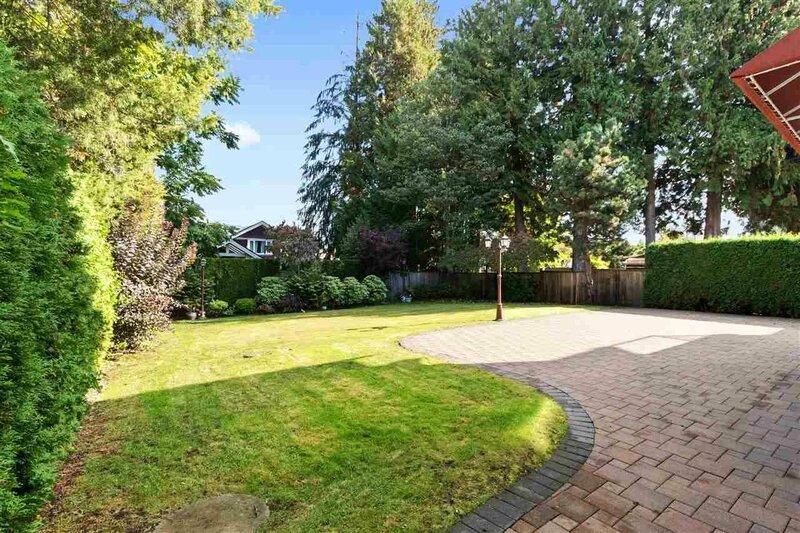 School catchment: Morley Elementary, Burnaby Central Secondary.